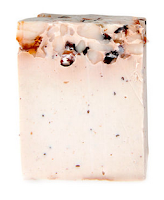 My LUSH addiction does not start or end with their skincare products, and in fact it continues with probably their most popular line: their bar soaps. They have countless different scents with different skin benefits & made with all-natural ingredients. If you walk into a LUSH store, you'll see massive chunks of soap just waiting to be cut deli-style for you (seriously, you can get any size you want!) 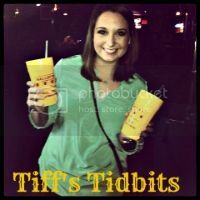 Click after the jump to read about my favorites. 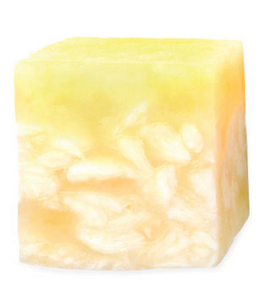 This soap is perfect for anyone who likes a fresh lemon scent. It's light, airy, & not too fragrant to where it smells like lemon pledge. This soap is said to be helpful for people that have oily skin. This is the first LUSH soap I ever got, so it's a favorite that I keep coming back to. 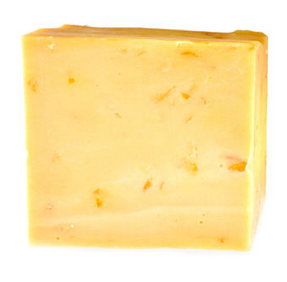 If you're a citrus kind of person, this is the perfect LUSH bar for you. There are a mix of different citrus peels in it that give you a bright scent even after you get out of the shower. The acidity in the citrus helps to keep skin clear. Added benefit? 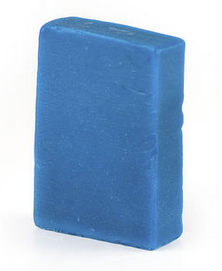 It's one of LUSH's least expensive soaps. This soap is extremely interesting and actually looks kind of unappealing. 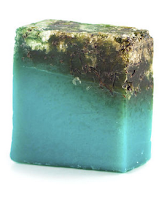 It's made with real seaweed (which is what you see on the top of the bar), which really allows the soap to soften skin. It doesn't actually smell like seaweed, just more like the ocean. This was also one of my first LUSH soaps, and one I keep coming back to. Dirty is kind of an ironic name for this soap because it always leaves you feeling really clean once you've used it. It's pretty heavy on the spearmint smell, and it's actually the scent LUSH made for men (although all their products are technically unisex). Made with dried apricots as the main ingredient, this is the thickest soap that I buy from LUSH. It's very rich, almost bordering on heavy. It's the soap I go to when I just need my skin to be soaking up some moisture and give it a boost. It's kind of weird looking, but it works wonders. So those are my six favorite LUSH soaps! I'm also a huge fan of Snow Globe (it actually might be my all-time favorite), but it's a seasonal, Christmastime only soap. 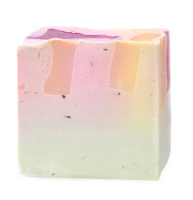 What are some of your favorite soaps from LUSH? Dirty, Sultana, and Godmother are my favs! LOVE Snow Globe too. I made sure to buy a huge chunk so I'll have some throughout the year until it's back! I always buy Snow Globe in bulk too! It's amazing. 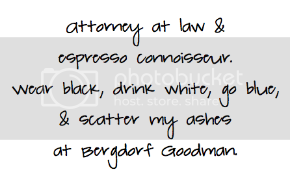 I'll have to try Godmother, I don't think I ever have!